Makalin Kondo is the Program Coordinator at our USA Restoration Home, Goldie’s House. She ensures that the lives of the girls living in our restoration home are safe, fun, and most importantly flourishing and growing. Makalin attended Crossroads Leadership College and went on to receive her bachelor’s degree in general ministry from West Coast Bible College and Seminary. Because of her passion for helping people, Makalin has spent time doing mission-oriented traveling to multiple different countries. Some of her travels include 2 months in Puerto Rico and 6 months in Mexico working as a missionary. 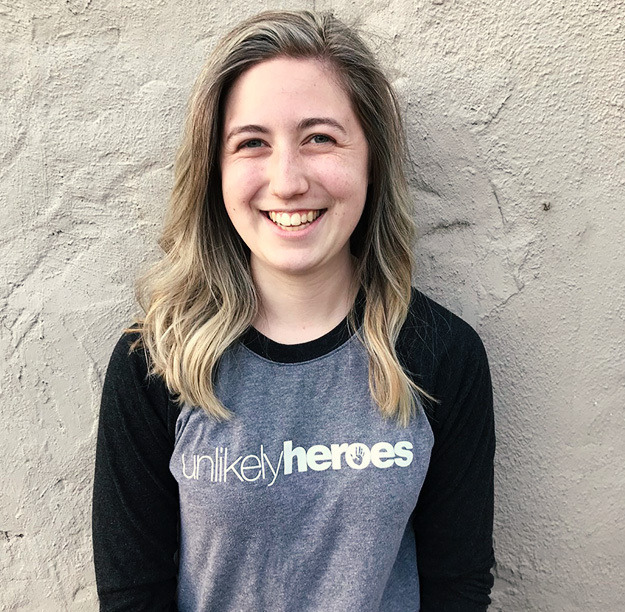 Now, back in the United States, she joined the Unlikely Heroes team as an intern in late August of 2017 and was then brought onto the team full-time in January of 2018. With her leadership skills and experience in mission work, she is working to mentor and lead the girls in our care to full restoration.